The comprehensive ski insurance linked to your ski pass. It covers cost of rescue and evacuation, reimbursement of lift passes over 3 days (accident, serious illness) and skiing lessons (over 3 days), medical, and pharmaceutical and hospitalization costs in addition of the refunds from the national healthcare system or any other organisation, legal defence and recourse coverage, ski breakage. Insurance is payable even on free passes. 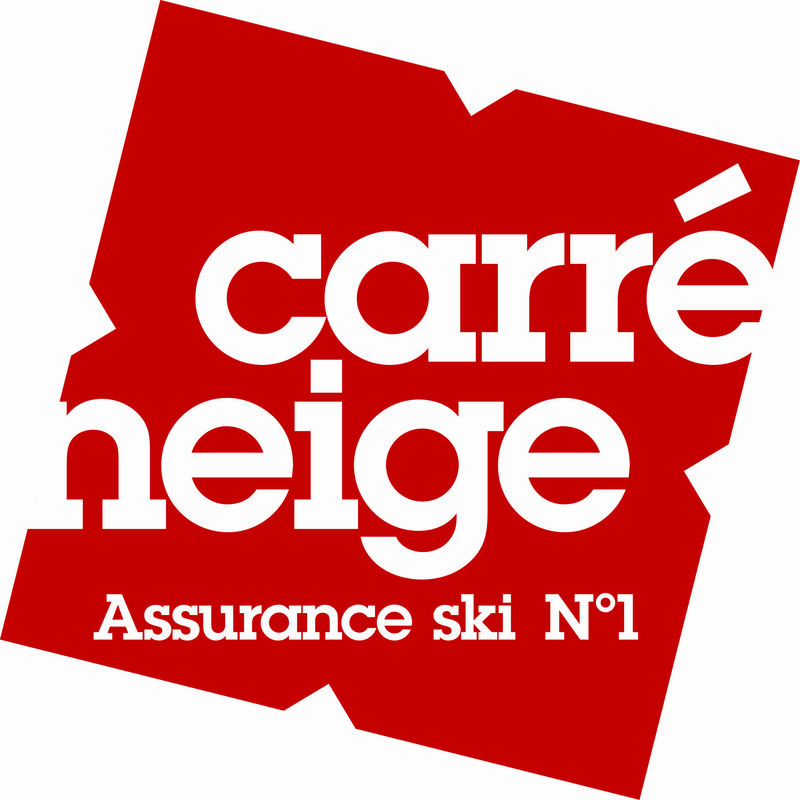 If you choose to add the carre neige insurance option you must purchase it at the same time as your ski pass. The duration of the insurance needs to be the same as the duration of your ski pass. Adult, Child and Seniors all pay the same price. 1-7 days cover is 2.90€ per person per day. 8-21 days cover is 23.20€ per person. Coverage of medical, pharmaceutical and hospitalization costs. Be the first to review “Carre Neige” Click here to cancel reply. Extreme Ski Services © 2019. All Rights Reserved.